Motion detection lights are commonly used as a security device around the home, but it is important not to forget the garage area. Simple but effective, they use infrared rays to detect moving objects. Once the light is triggered it will remain on for a pre-set time. These type of lights can deter intruders. Garage remotes can make your life much easier, but many people make the mistake of keeping them in the car. Don’t make it any easier for a would-be thief: always take the remote with you. Some systems will come with a smaller remote that can be attached to your keys, so it won’t easily be lost. 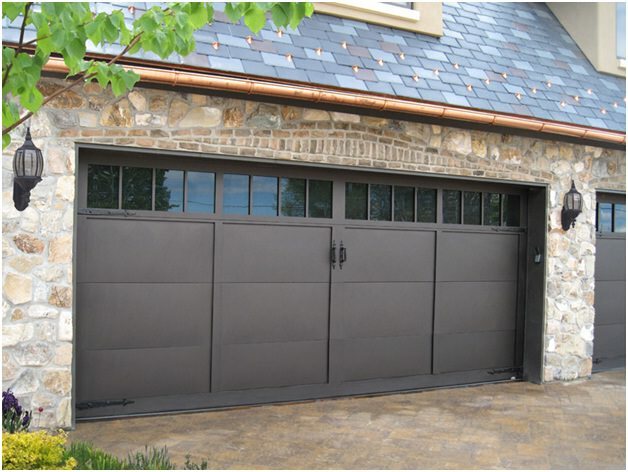 Home security systems do not always cover the garage, even when they are attached to the house. Make sure that your system includes sensors in the garage which will alert you to anyone trying to gain entry. Garage doors often have a cylinder lock in the handle which is easy to force open. 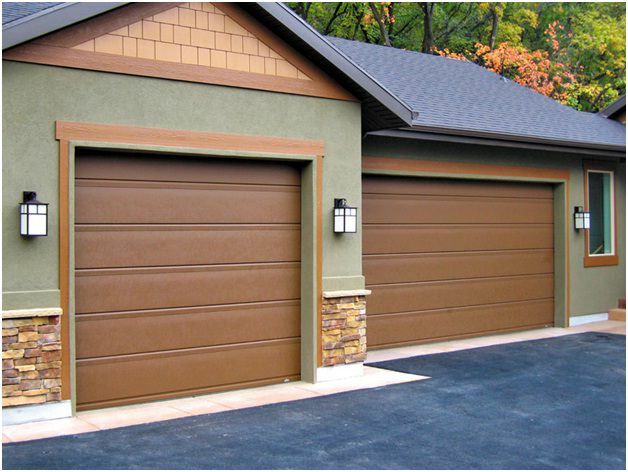 Take the time to choose the right garage door. There are options such as deadbolts, padlocks and a numbered keypad. All of these extra security features will make a thief think twice. Windows can be a big security risk. You do not want anyone to be able to see inside, so invest in blinds or opaque film to put over the glass. Garage shelving from https://www.garage-shelving.co.uk/ is a fantastic way to keep your garage tidy, but make sure it is not positioned near a window or any other location that would aid entry. Garage security can be a potential problem, but making some simple changes can make you garage as secure as your house.